10th November 2017 sees the start of Ireland's largest and longest running film festival with the banks of the lovely Lee playing host to over 200 films over a ten day period. Over 16,000 people are expected to attend the Cork Film Festival which generates €2.5 million in revenue locally. Amongst the staggering 231 films on show are 115 feature films, including 34 documentaries and 116 shorts, while 50 countries are represented. Opening the 2017 Cork Film Festival is the Irish premiere of Irish/Canadian co-production The Man Who Invented Christmas at The Everyman on Friday, November 10. 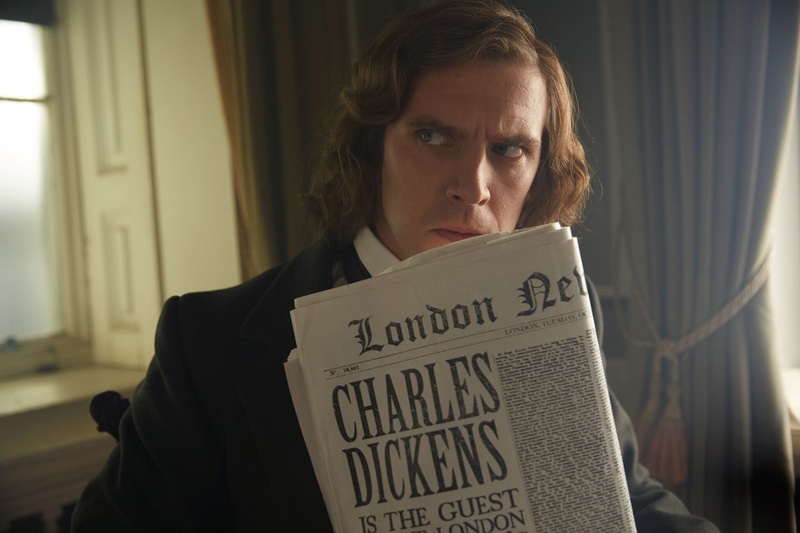 Downton Abbey’s Dan Stevens assumes the role of Charles Dickens in Bharat Nalluri’s film, a festive romp that recounts how Dickens’ iconic A Christmas Carol was created. 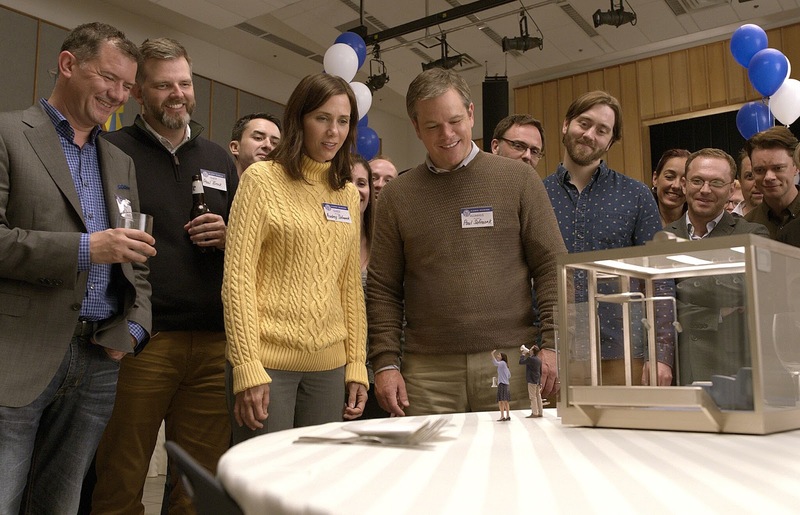 The Irish premiere of Alexander Payne’s science-fiction road movie Downsizing at the Everyman will close the Festival on Sunday 19 November. It stars Matt Damon and Kristen Wiig as a husband and wife who decide to shrink themselves to simplify their lives, though things don’t go to plan. In between there is lots of exceptional films on show including Ruben Östlund’s The Square, which won the Palme d’Or at the Cannes Film Festival this year, David Gordon Green's Stronger which tells the inspiring true story adapted from Jeff Bauman’s memoir which tells of surviving the 2013 Boston Marathon bombing and is currently carrying Oscar hype due to the incredible lead performance of Jake Gyllenhaal. In addition the Festival will present the world premiere screening of short films produced under the Bord Scannán na hÉireann/the Irish Film Board’s Focus Shorts and Real Shorts schemes. Over 50 Irish short films feature in the programme, and for the first time, a selection will be invited to feature on the RTÉ Player post-Festival, as part of RTÉ’s principal media partnership.The Cork Film Festival is the only Irish festival to have two awards with Academy Awards® accreditation with the winner of the Grand Prix Irish Short, presented by RTÉ Supporting the Arts, and the winner of the Grand Prix International Short, will automatically qualify for the Academy Awards® longlist. The Cork Film Festival also contains fun for all the family with an increased Schools and Family programme , presented in association with the Irish Film Institute Education Department. 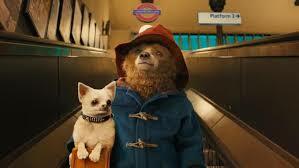 Films include Red Dog: True Blue, along with Buffalo Rider and We’re Going on a Bear Hunt. The Festival will also screen the 40th anniversary re-release of Close Encounters of the Third Kind, and there is a special event to mark the release of Paddington 2 on November 11 from 10am at the Gate Cinema, with an adventure around the city in celebration of the marmalade loving bear. A screening will follow at 11.30am. This year there is also a new family ticket pass priced at €25 for two adults and two children. What is quite clear to any fan of film (young or old) is that not only does the Cork Film Festival boast an all inclusive and highly insightful programme of film but indeed one for all ages and tastes that should be experienced over 10 quality packed days!